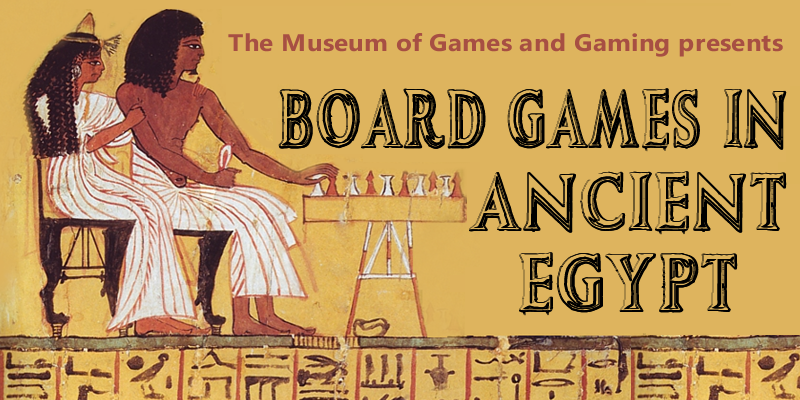 Explore how and why the Ancient Egyptians played board games. Was it just as a past time, for amusment, or is there a deeper more important reason for their games. Were Ancient Egyptian board games a method of communicating with the dead?. We'll be plundering our extensive Dungeons & Dragons collection to bring you a history of Fantasy Role Playing Games illustrated with items from the museum's archive. 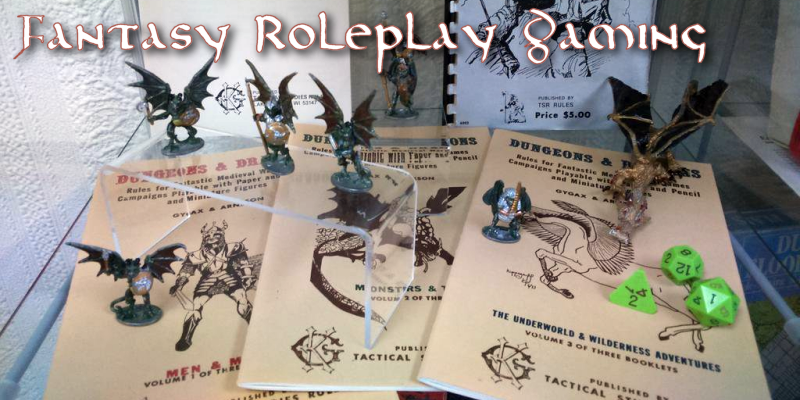 Join in on Twitter and share your stories with us to help us build our social history of FRPG.